Valeta Joy Krause, 81, of Yorktown, passed away Sunday Nov. 18, 2018. She was born April 13, 1937 in Oklahoma to the late Richard and Pearl Dean Estep. She was raised in Live Oak County and graduated from Three Rivers High School. 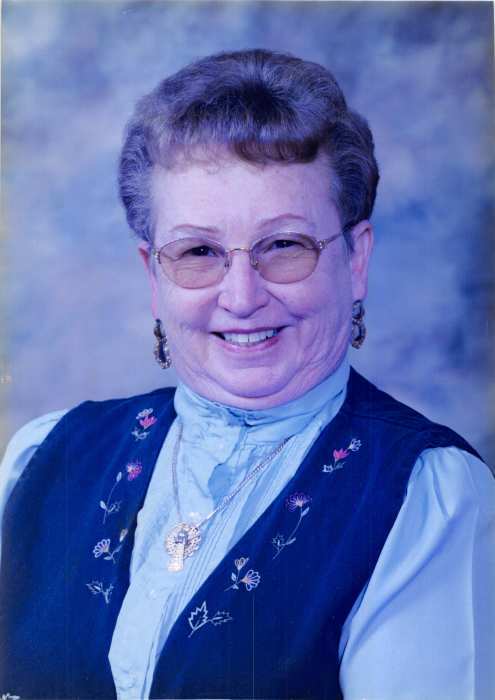 She was a member of St. Paul Lutheran Church. She is survived by her son H. R. Krause and three grandsons Ethan, Evan and Eran Krause all of Yorktown. She is also survived by sister Barbara Eckardt of Mesquite, brother Bufored Estep of Three Rivers and numerous nieces and nephews. She is preceded in death by her parents and husband Herbert Krause. Visitation 6-8 pm Friday Nov. 23, 2018 at Massey Funeral Home. Funeral service 1 pm Saturday Nov. 24, 2018 at Massey Funeral Home. Interment will follow at Westside Cemetery.